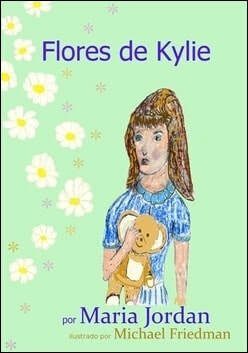 Lees meer oor Kylie se Blomme HIER. 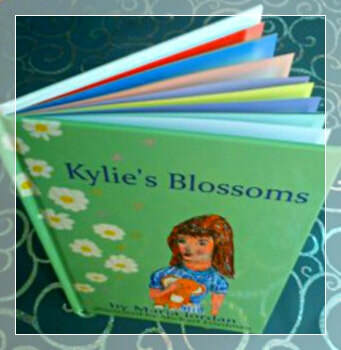 Open Kylie se Blomme or Kylie's Blossoms or Flores de Kylie for a colorful and delightful read. ​Read Sannel Larson's review of Kylie's Blossoms HERE. Lees meer oor tannie Poppie Coetzer (Kokkedoor) HIER. Koop Tannie Poppie Kook HIER. 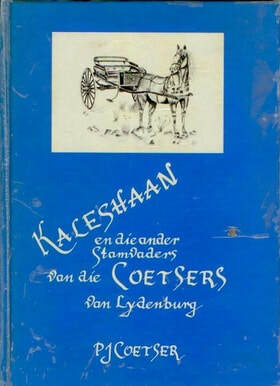 ​Kaleshaan en die ander Stamvaders van die Coetsers van Lydenburg deur PJ Coetser - 'n Kosbare boek wat bestaan uit geskiedenis, anekdotes, foto's en die stamboom van die Voortrekkerstamvader, Philippus Jeremias Coetser alias Kaleshaan. Lees gedeeltes van hierdie boek HIER. The Rain and Everything by Maria Jordan - The compiled writings of Maria Jordan. Not about the traumatic experience she had in 1999 - of being the hostage of a maniac for 46 hours, surviving six bullets in her body but seeing her colleague dies after only one shot. This anthology of poems and short stories sheds light on the lessons Maria has learned and the wisdom she has acquired in her healing from this trauma. Read my review of The Rain and Everything HERE. Soulbreak by Lynel Coetzer - A romantic, charming and dramatic suspense thriller that keeps you hooked until the end. Go to Lynel’s website and read more about Soulbreak HERE. The Carriage Driver by Michael Friedman - An anthology of heart-touching and comforting short stories about people who have come to the end of their lives. Their journey to heaven meets their expectations. 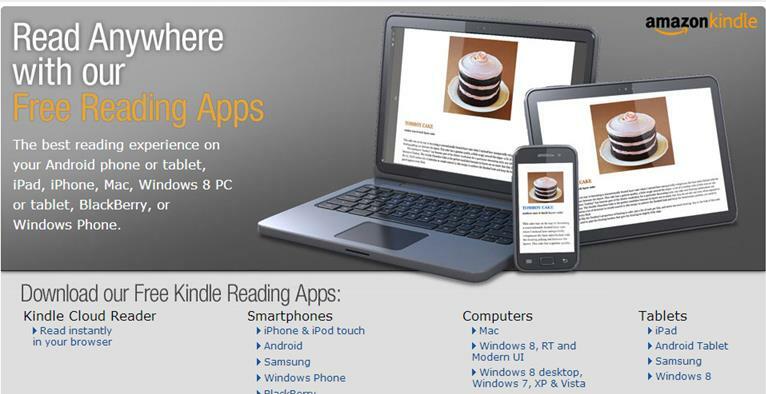 Read my review of the Carriage Driver HERE. This book will soon be available in Martie's store at a more affordable price. In the meanwhile, see the book HERE.